8 min. and 36 sec. EFP presents the 17th edition of Producers on the Move. PODCAST | Chiara Nicoletti interviews Martin Schweighofer, president of European Film Promotion, at the 69th Cannes Film Festival. Straight from the presentation of the 2016 edition of Producers on the Move at the 69th Cannes Film Festival, FRED Film Radio steals a moment away from the uber busy Martin Schweighofer, president of European Film Promotion, the institution that, among doing other things, organizes this annual networking event for emerging and talented European film producers. This year is no different. 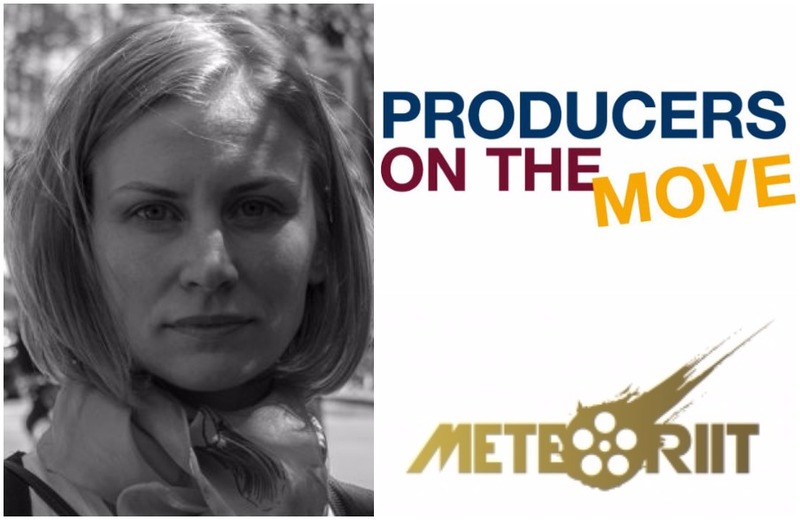 Producers on the Move returned to Cannes and we seized the opportunity to find out more about its selection criteria and the ultimate goal that Producers on the Move represents. We also ask Schweighofer how he feels the role of the film producer has changed throughout the years, especially the past 17 years in which Producers on the Move has been active. 20 of the most energetic, emerging producers from across Europe are selected to participate in the networking platform PRODUCERS ON THE MOVE at the Cannes International Film Festival. EFP has set a high standard for participation and creates a tightly focused working environment involving project pitchings, 1:1 meetings as well as extensive promotion of the producers via profiles in the international trade papers. The aim of this initiative is to assist European producers in finding partners for their upcoming projects, to strengthen industry networking opportunities and to offer a platform where the producer’s potential is recognised.